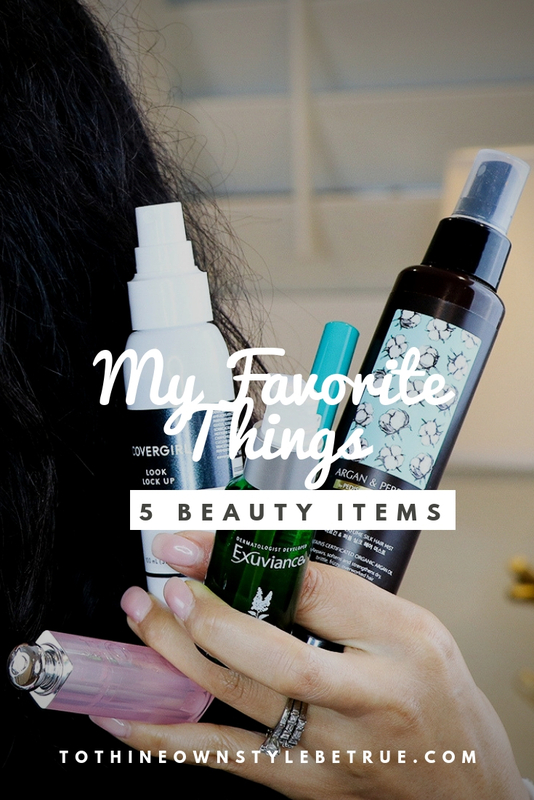 This video is all about 5 of my absolutely beauty must haves that I love. I am so excited to share my beauty must haves with you. 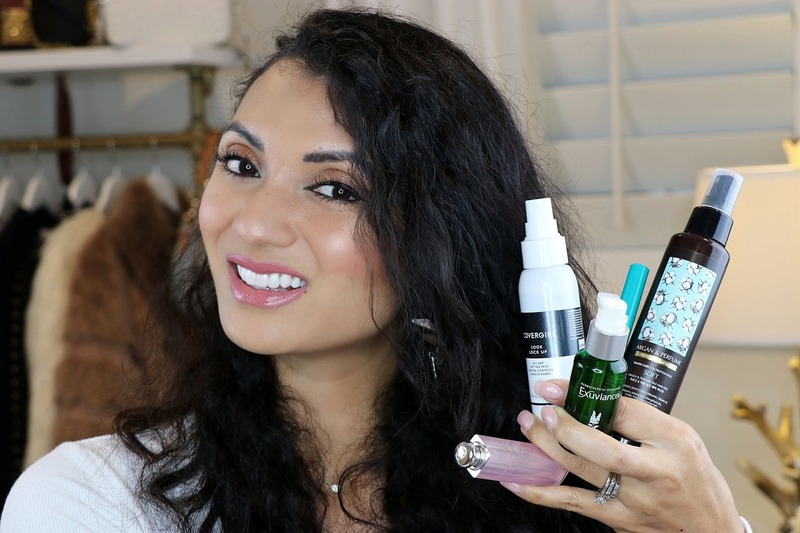 I have tested these products and they have changed my beauty routine significantly. There is great power in product recommendations from girlfriends you trust and I hope that this video is helpful for you in discovering new beauty products to update your beauty regimen. Thank you so much for watching and please leave a comment on which beauty product has you intrigued and interested in trying out yourself. I have had the same beauty routine for years now. I always see new products and think about changing things up but just haven’t taken the plunge. Some of these look, great, though, and may get me out there searching! I have to admit, I am a pretty no-fuss kind of gal – lipstick when I step outside the house, that is it. BUT if I wore more makeup, I would definitely try that setting spray, because makeup settling into those little lines is the worst! I need to get some more products, I was also thinking I may go to Ulta today! haha! These look like some great products! Wow! I love those products you share with us! I loved to try them all! I like that eye brightener and might give it a try. Your video was very nicely made and informative. The dior lipstick has been on my want list for ages. I just haven’t bit the bullet and spent the money. I so need to do that! I love readings posts made up up favorite products.. it always give me inspirations for new products to try out since I’m not big on makeup products. I don’t have a beauty routine, because I sporadically wear makeup lol. I think I love the ey brighter the most out of this list. I will have to show these to my daughter. She would be interested in these products for sure. She would definitely be interested in the one to help hydrate her lips. The setting spray looks great! I need a new one, and this one is so affordable! I don’t really have a beauty routine. I do always like to find new beauty products that could help keep my face and skin moisturized and wrinkle-free. Thanks for sharing! I’m always on the lookout for new beauty products! I love this video and want to try all of these!